J.O. 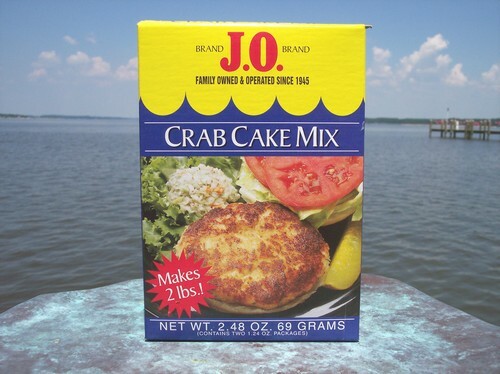 Crab Cake Mix provides a fast and easy way to make homemade Maryland Style Crab Cakes! 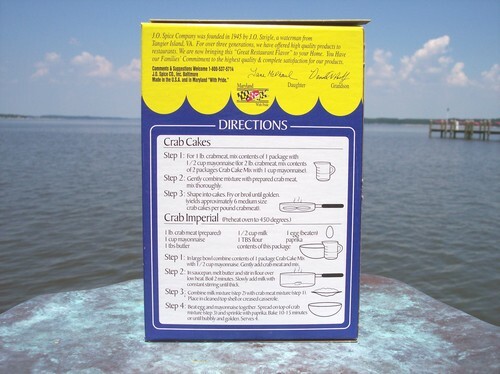 Just add 1 or 2 pounds of our fresh crab meat, and enjoy one of the most loved crab recipes. Each box contains 2 mix packets which yield approximately 6 medium size crab cakes per pound of crab meat.